2018 Season Opening – Friday, April 13 at Noon! Come and enjoy the bud’s breaking in the vineyard, and the great spring day. 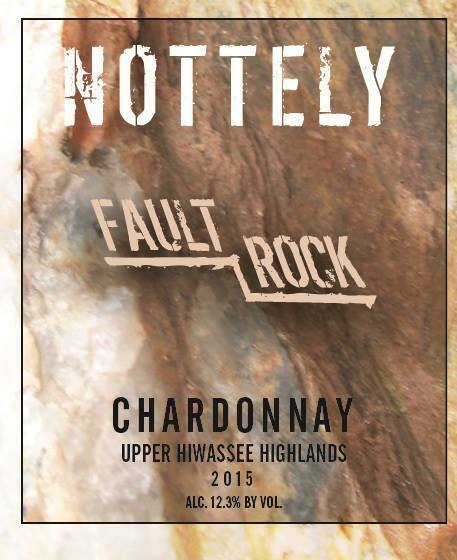 We are releasing our 2015 CHARDONNAY this Friday. This is the last “Old World” Chablis style Chardonnay we will have until at least 2020. Previous Previous post: EXTENDED OPENING FOR HOLIDAY SHOPPING!